Francisco, a wounded, despairing 16-year-old Republican Guard in the Spanish Civil War, attempts to flee to freedom by crossing the French border. 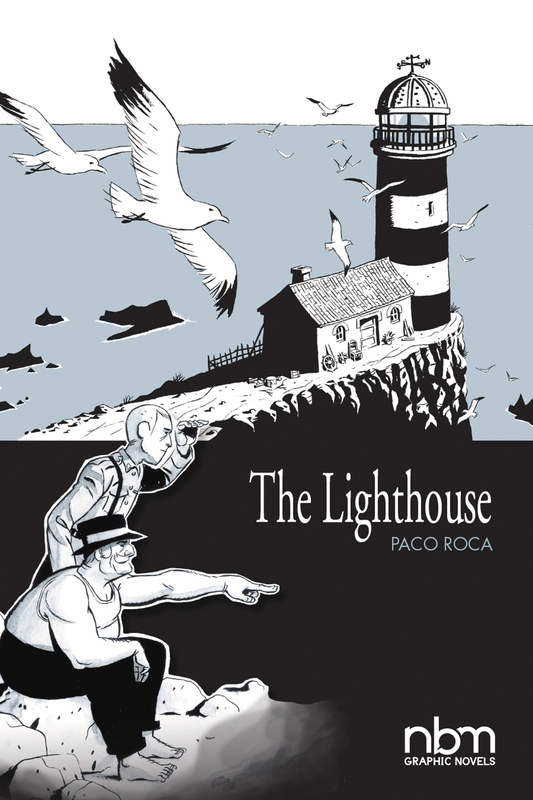 In his escape, he encounters a remote lighthouse, far from the warring factions. He is granted shelter by Telmo, the aging operator of the lighthouse. As Francisco recuperates, Telmo's tales of epic adventurers who sailed the lost seas and discovered worlds unknown reignite the spark of life in the young soldier.